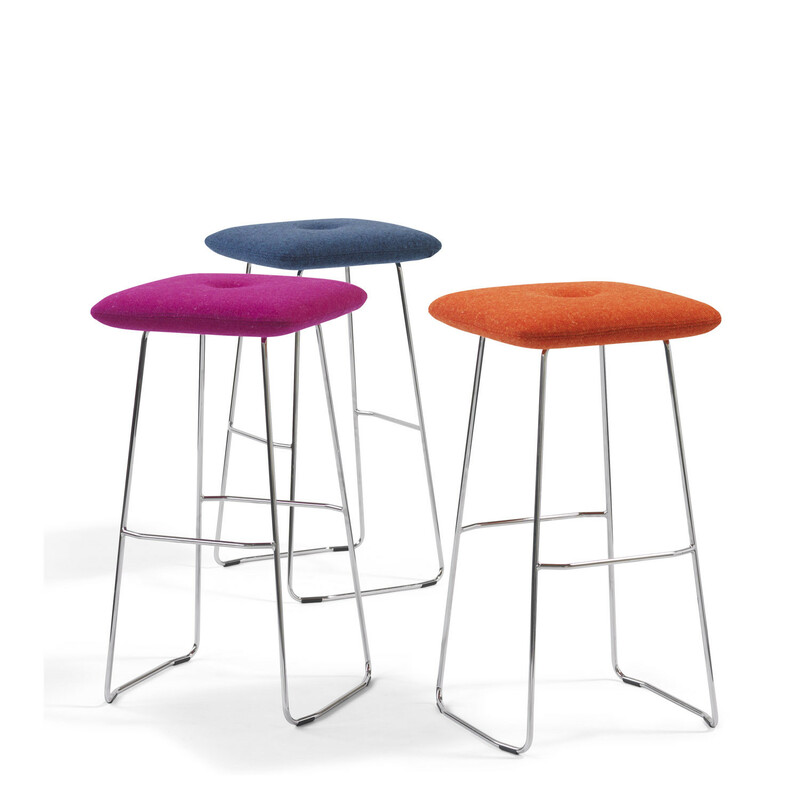 Dundra Stools S73 are part of the wider Dundra family of soft seating which comprises Dundra Sofa Bench S74AS, Dundra Chair S71, Dundra Armchair S70AS, Dundra Chair S70, Dundra Armchair S71AS, Dundra Table L74, Dundra Sofa Bench S74 and Dundra Low Stool. 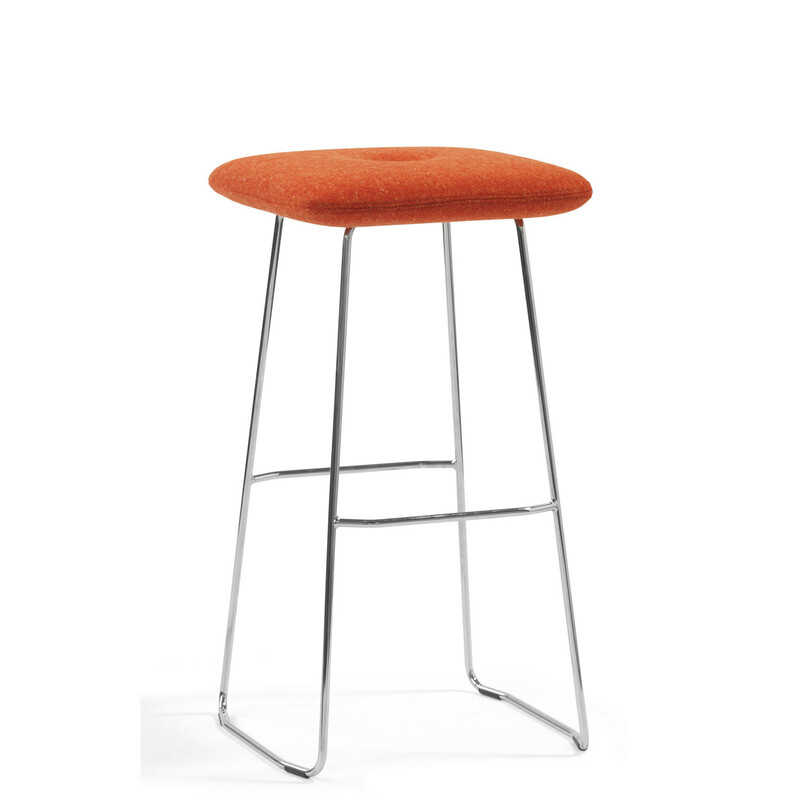 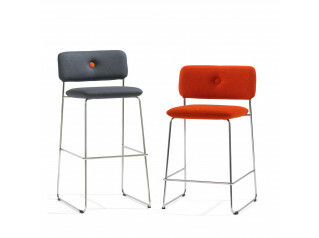 The seats are available in versions: Dundra S73-65 Stool and S73-82 Bar Stool (see below for dimensions). 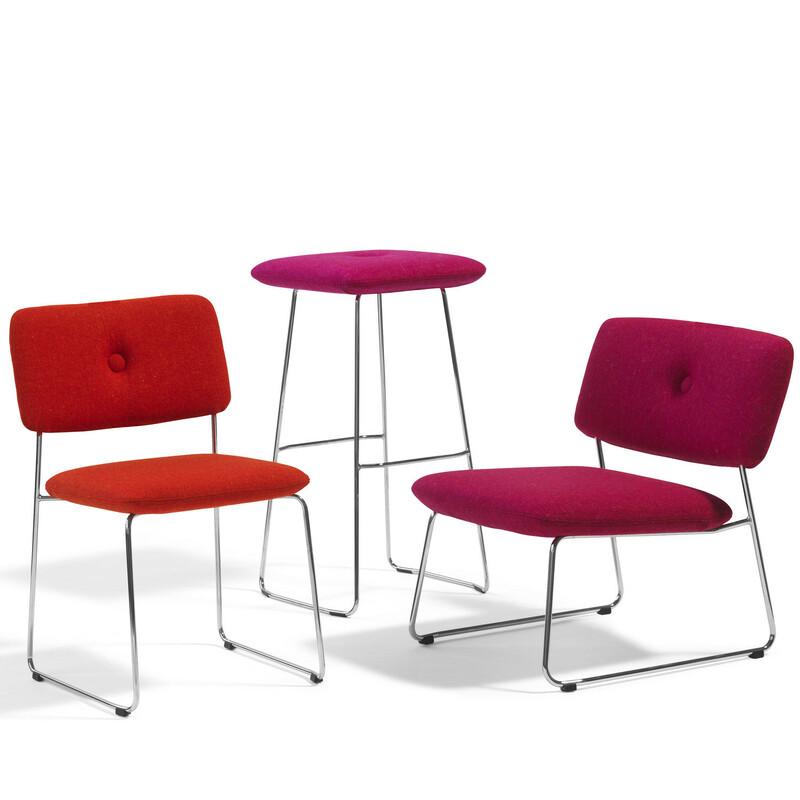 Ideal for office breakout areas, this designer seating solution by Stefan Borselius is perfect for those times when a formal seat is not required. 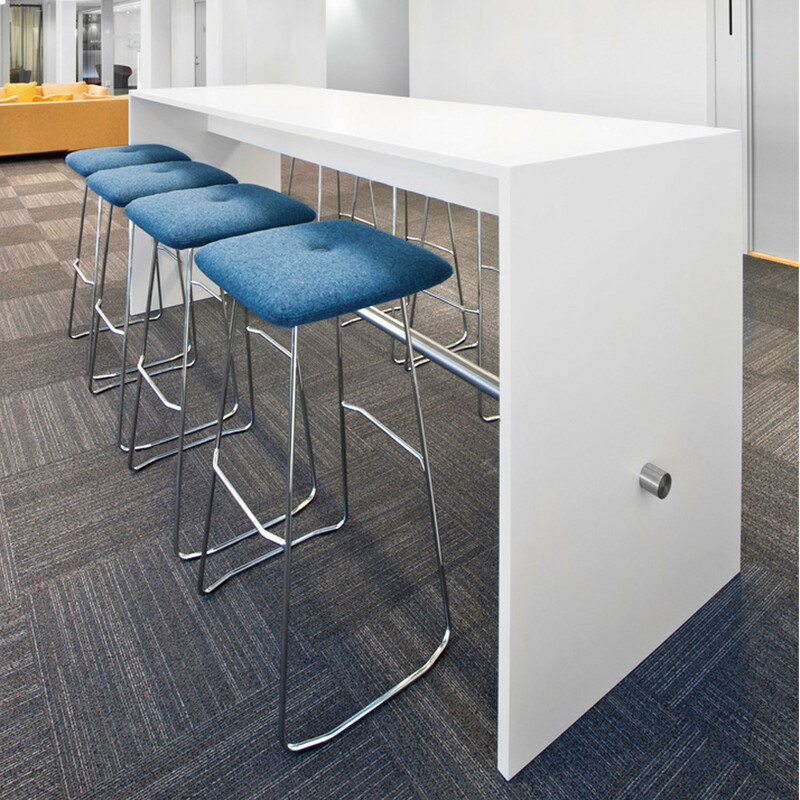 Casual seating encourages communication. 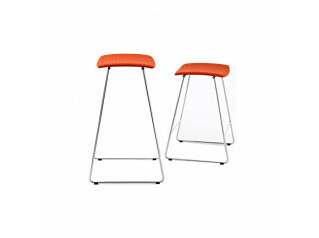 Dundra Stools S73 has a frame of chromed steel. 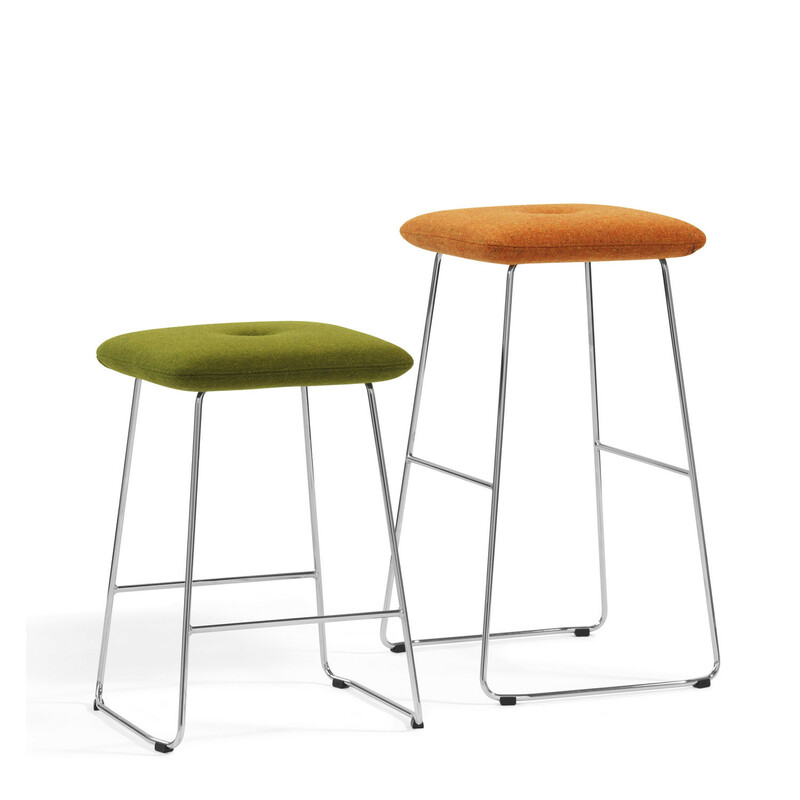 Padding of moulded polyurethane foam covered in fabric or leather. 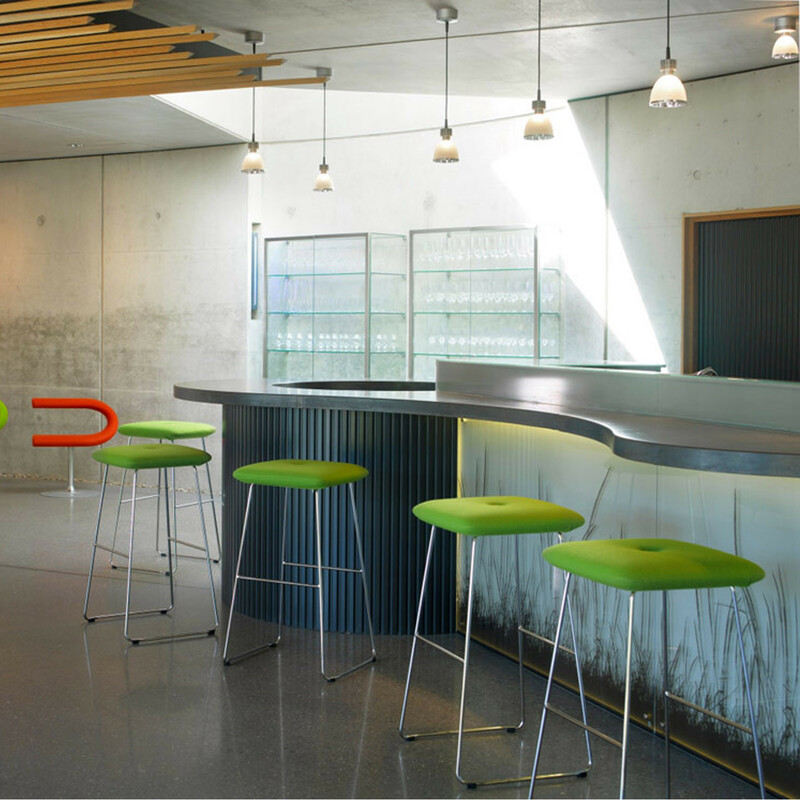 Steel frame in “green” chrome, Chrome III. 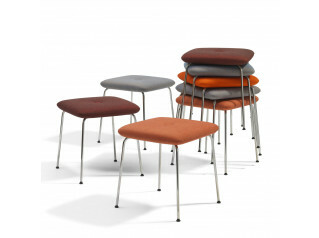 Plastic feet. 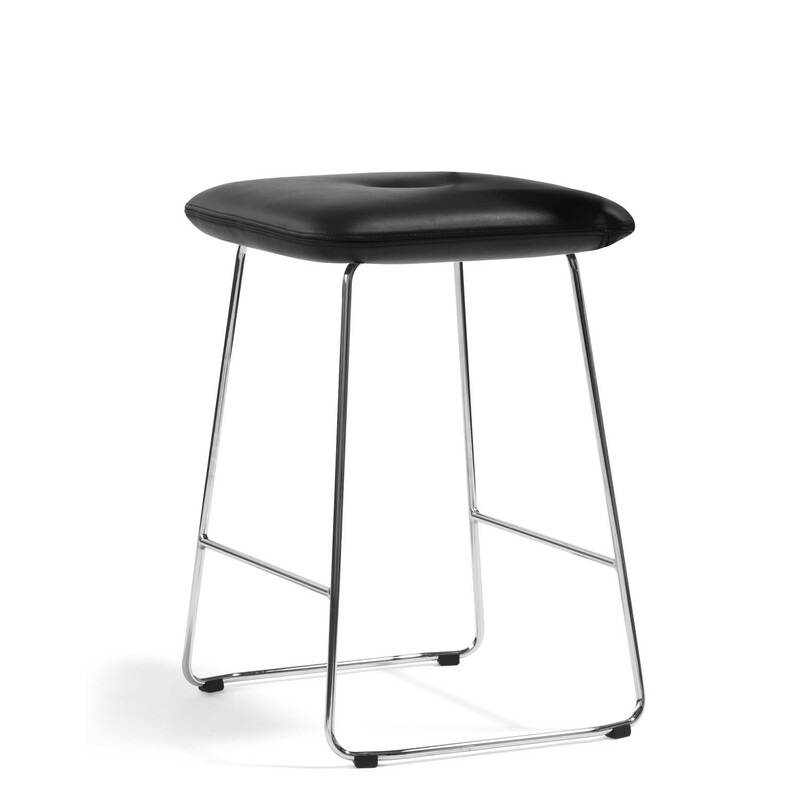 You are requesting a price for the "Dundra Stools S73"
To create a new project and add "Dundra Stools S73" to it please click the button below. 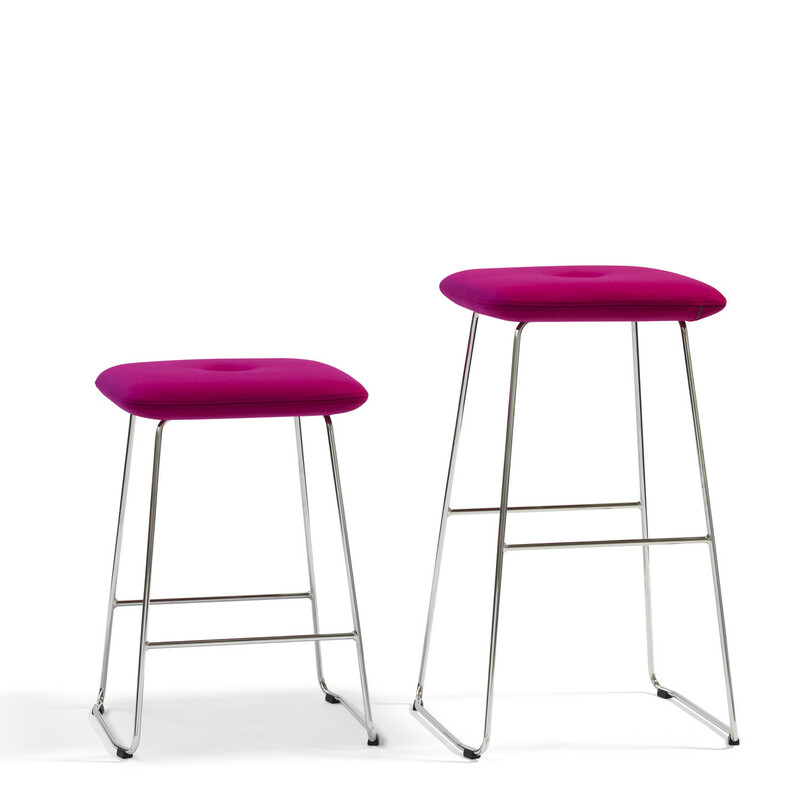 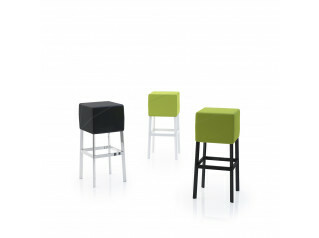 To add "Dundra Stools S73" to an existing project please select below.